The newest device iPhone 6S Plus by Apple is which looks nearly identical to last year's model is here, but as said by Apple CEO Tim Cook, the company changed everything and the new iPhones (iPhone 6S) are "the most advanced smartphones in the world." 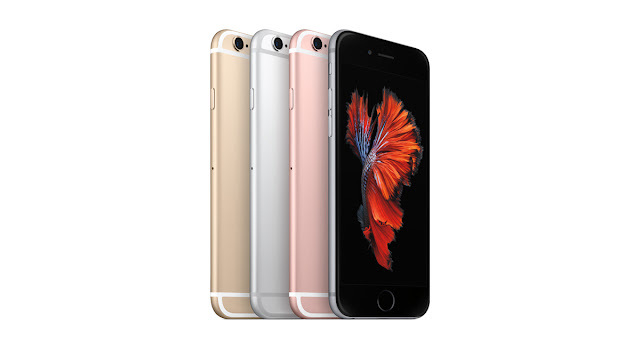 The iPhone 6S Plus features the same 5.5-inch Retina Display as the iPhone 6 Plus but this year's model screen is protected with brand-new glass, which Apple claims to be the strongest in the industry, but it isn't crystal sapphire (a material that is incredibly difficult to crack). The new iPhones are powered by a third-generation 64-bit A9 chip that is said to be 70 percent faster than last year's model and 90 percent more powerful for gaming. The Touch ID fingerprint scanner built directly into the Home button is also said to be twice as fast as before, while the new M9 co-processor, which was used for tracking steps and distance in previous models, will allow you to use the "Hey, Siri" command even when the phone isn't connected to a charger. An improved 12MP camera sensor is placed on the back of the device that's capable of shooting 4K video, while a 5MP front facing camera sensor is placed for your "selfies". There's also a special Live Photos feature, which allows you to record 1.5 seconds of video on each side of a photo to capture movement. You can then press on the photo to see it come to life -- it's very similar to a GIF. A feature that the new device "Plus" includes that the "iPhone 6S" doesn't is OIS - optical image stabilization -. (The same thing happened with last years models "iPhone 6 and iPhone 6 Plus"). Optical image stabilization helps you capture clear photos and videos while moving. Apple's selling point to this years model is the addition of 3D Touch, which is similar to the Force Touch technology seen in the Apple Watch and new 12-inch MacBook. This allows the iPhone to recognize how hard you press on the screen. For example, with a light press on an email you can take a peek at the content inside. If you keep pressing, you can jump right into that content. The iPhone 6S Plus is slightly taller, wider, thicker and heavier than last year's model measuring 158 mm (6.23-inches) high, compared to 6.22 inches, with a width of 75mm (3.07-inches) from 3.06 in the iPhone 6 Plus and weighs 192 grams, up from 172 grams. Battery life is also unchanged. Apple claims the iPhone 6S Plus will last up to 12 hours when browsing the Web on LTE or 14 hours of HD video playback. The iPhone 6S Plus will be available in silver, gold, space gray and rose gold on September 25 while pre-orders will be up on September 12. 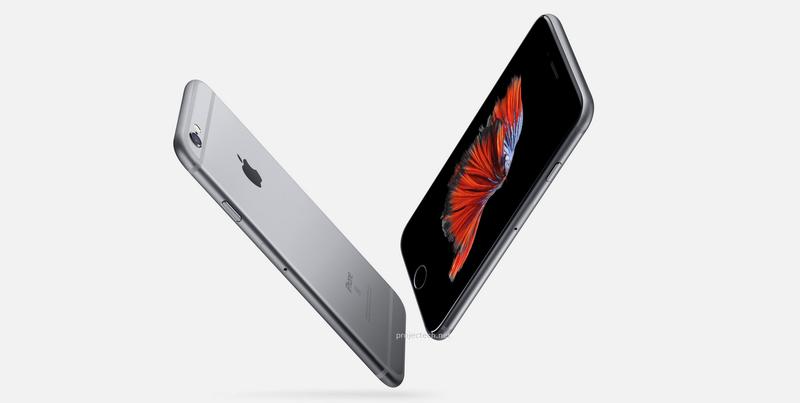 The iPhone 6S Plus will start at $299 with a two-year contract, or $31 a month for 24 months. In the UK, it will cost £619, £699 and £789 for the 16GB, 64GB and 128GB models, respectively and for Australia will start from AU$1,229 for the 16GB model, AU$1,379 for the 64GB model and AU$1,529 for the 128GB model.